Happy May fellow bum wine fanatics! The year is starting to fly by and I felt that today would be the perfect day for another installment of the Beer Of The Week! With today being the beginning of May, I felt that it would only be fitting to name a beer of the week that would get us ready for the weekend and right on to the Cinco de Mayo celebrations. 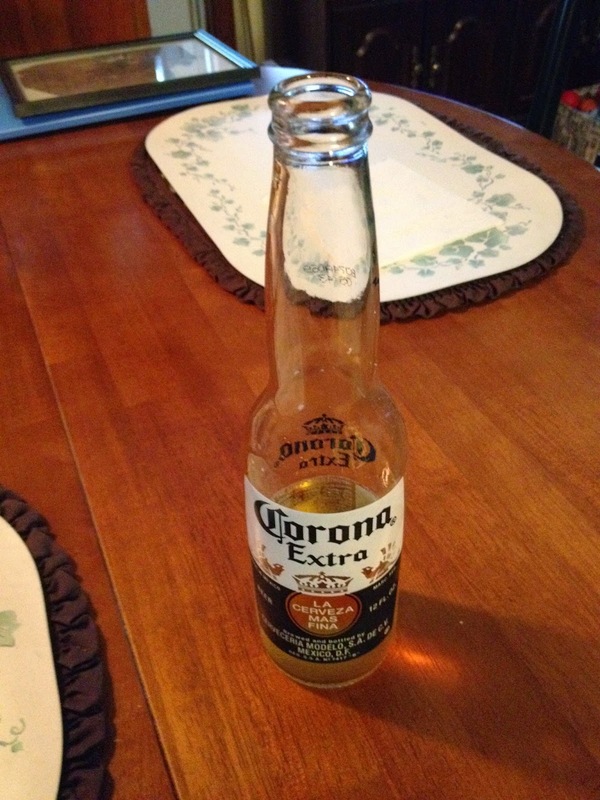 There is only one beer that can make it happen, and that is Corona Extra! 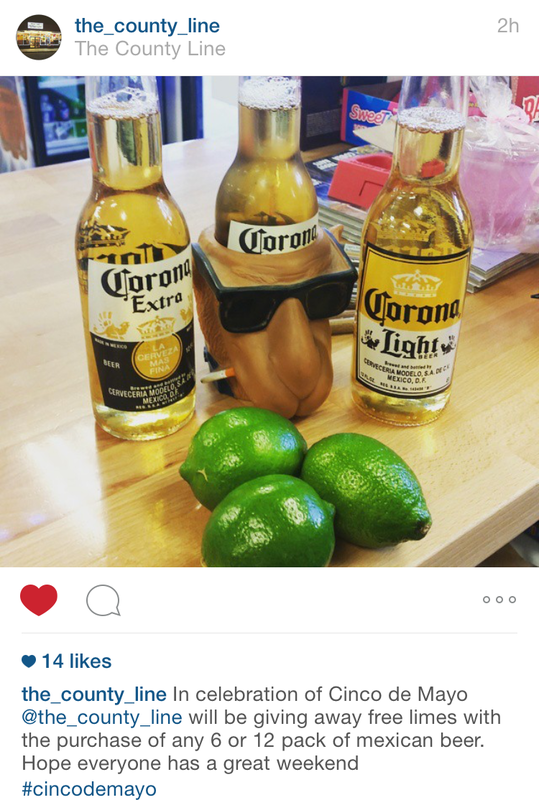 Our friends over at "The County Line" in Charlotte, NC are giving away free limes with the purchase of any six or twelve back of Mexican beer this weekend! Be sure to check them out and stock up if you are in the area! These are perfect to bring to your big fight party this Saturday night! Also, be sure to tune in to the BWB Podcast this Sunday at 11AM ET. We will be bumming it with the lovely and talented @IamVanityFare!